Hoping you all had an awesome Fourth of July weekend! We took full advantage of the beautiful weather in Lake Powell and boated, wakeboarded, surfed, and ate our little hearts out! We even got to see quite the fireworks show so we didn't miss out on any of the Fourth's festivities! I will get a few fun photos together from the trip and hopefully have those up soon, as for now, here is a fun, comfy look from last week. Who doesn't love a relaxed summer look?! 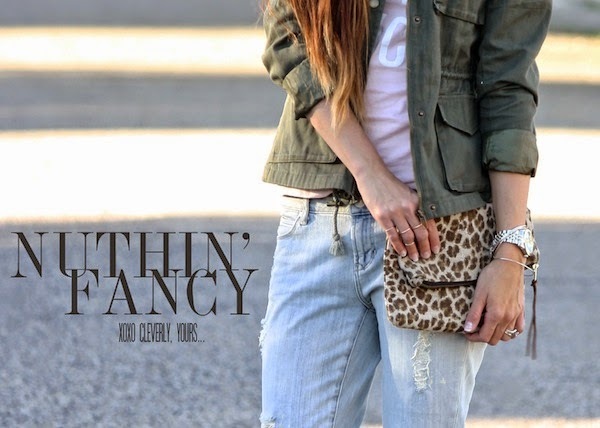 Obsessed with this summer casual look and thoes make the outfit! I am dying over the whole look! 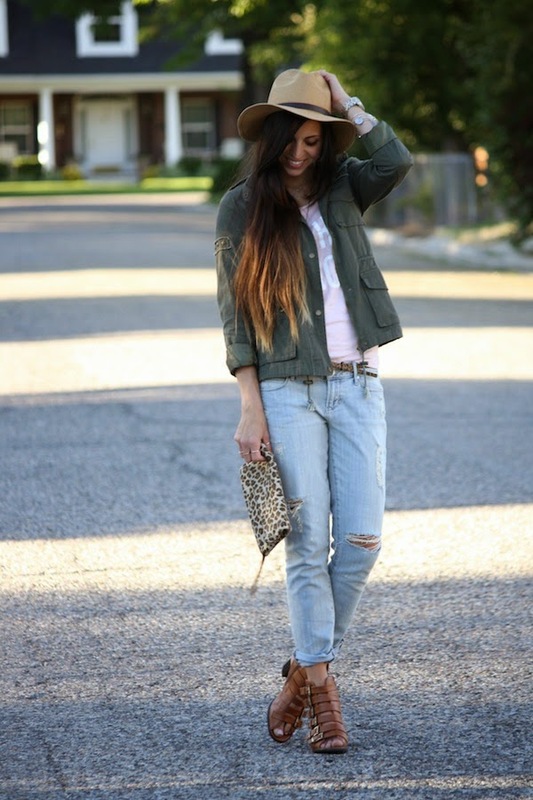 I love how casual it is and I NEED those jeans and shoes!